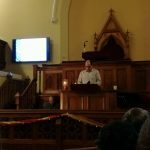 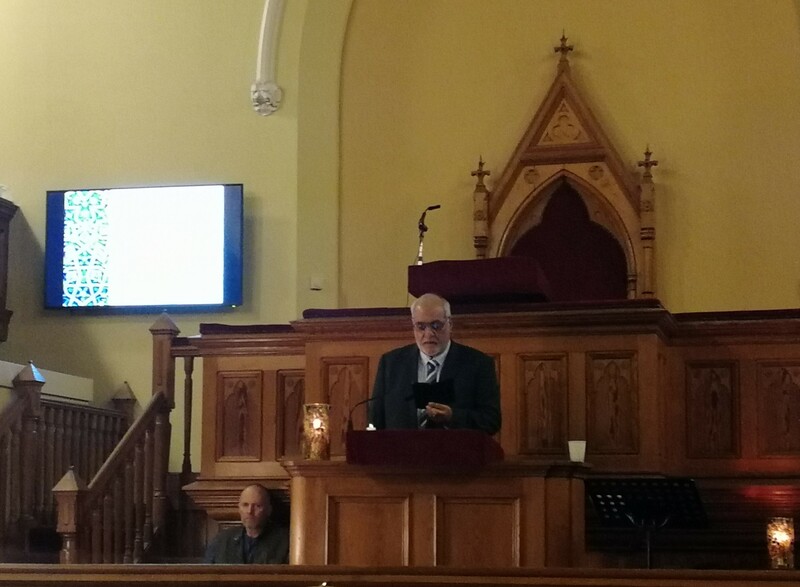 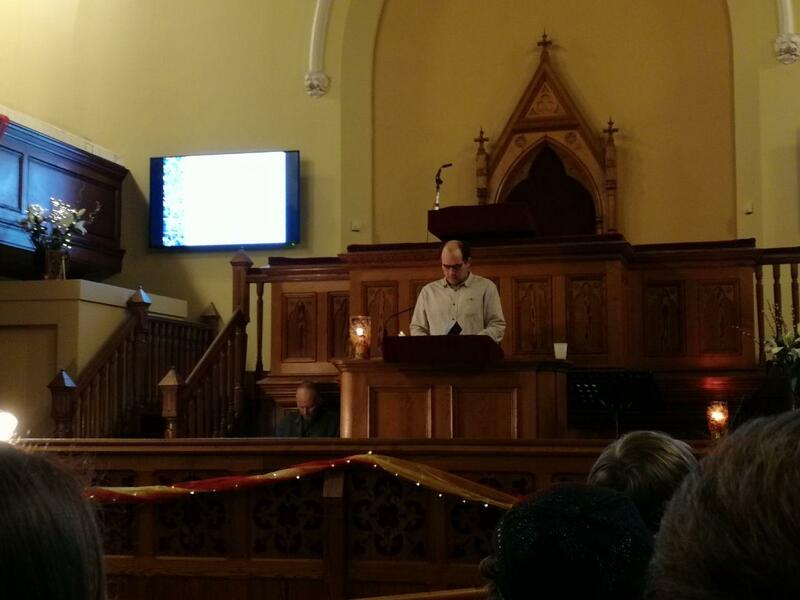 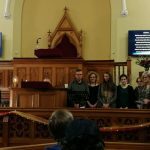 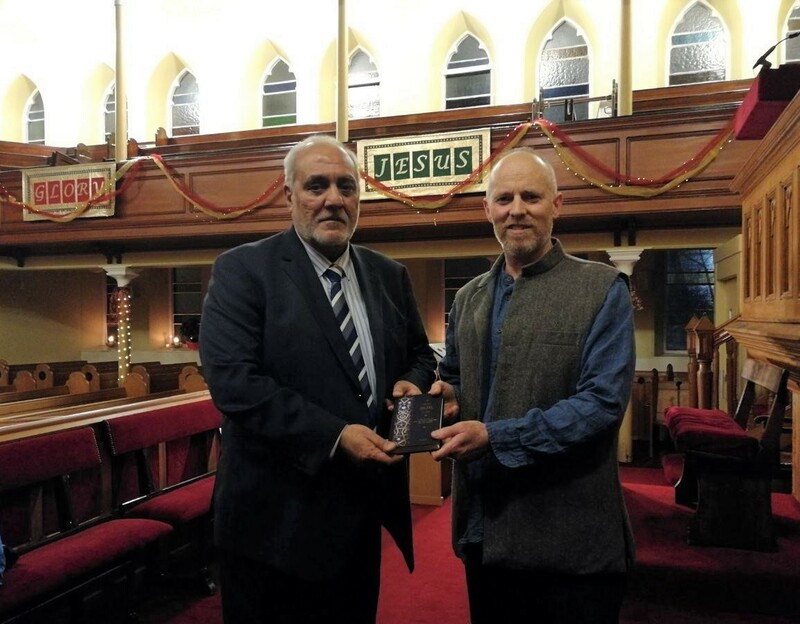 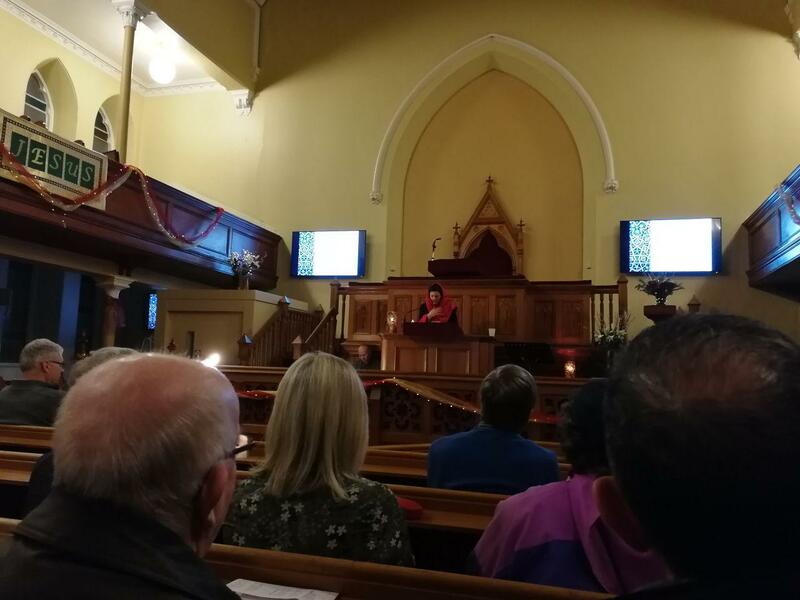 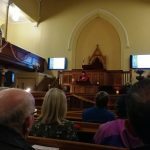 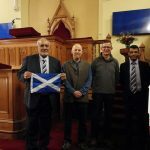 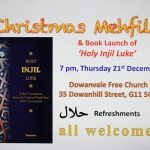 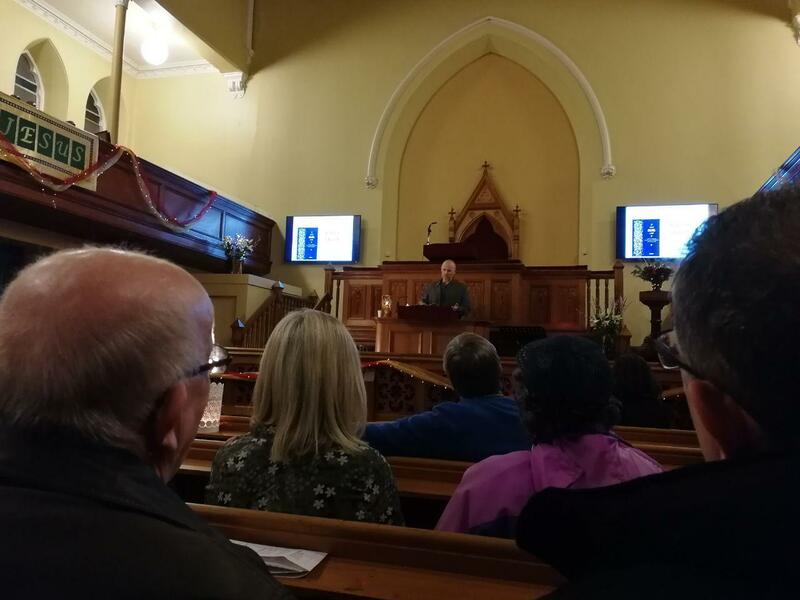 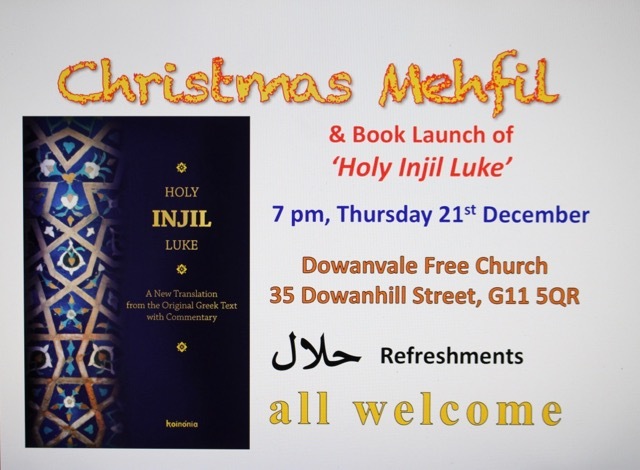 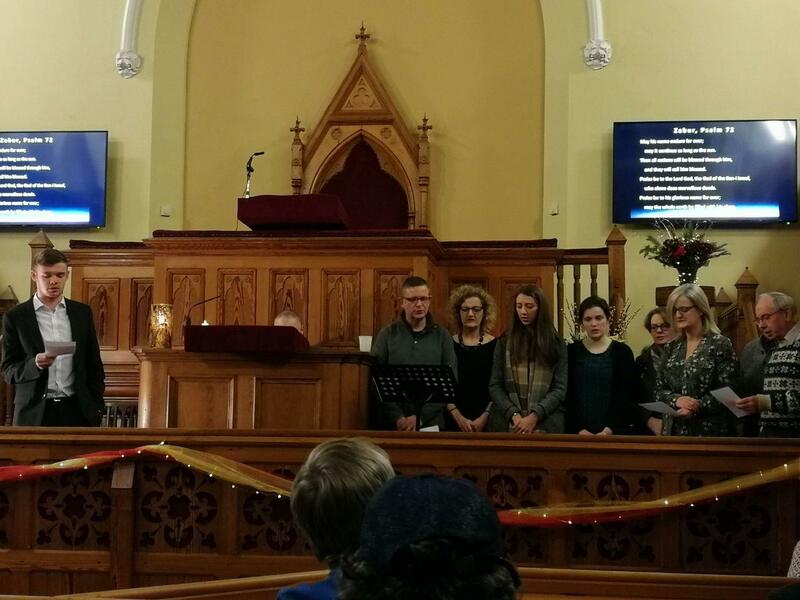 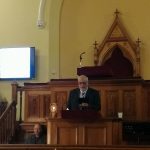 The Scottish Ahlul Bayt Society was invited by the Rev Duncan Peters of the Free Church of Scotland to a Christmas Mehfil and the book launch of his newly published ‘Holy Injil Luke’. 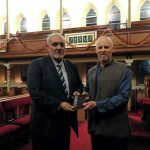 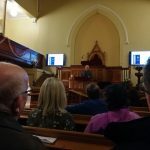 It was an honour for Shabir to have given a reading from the book, and to have contributed where he could in giving feedback to the Rev Peters during the writing process. 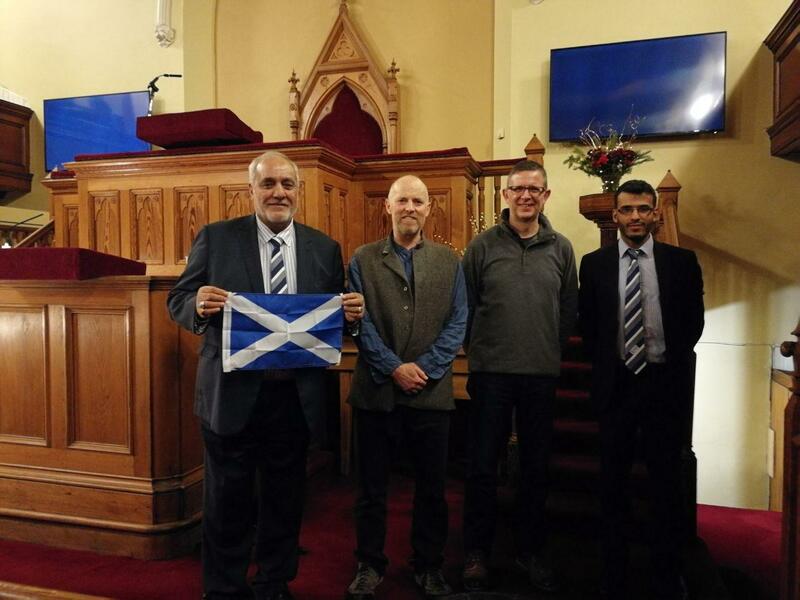 The event served to bring Christians and Muslims together and to demonstrate the overlap our faiths share in their respective teachings.